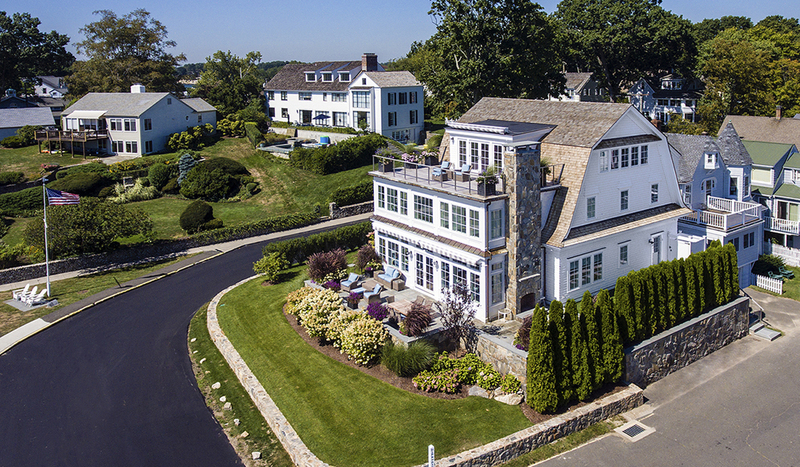 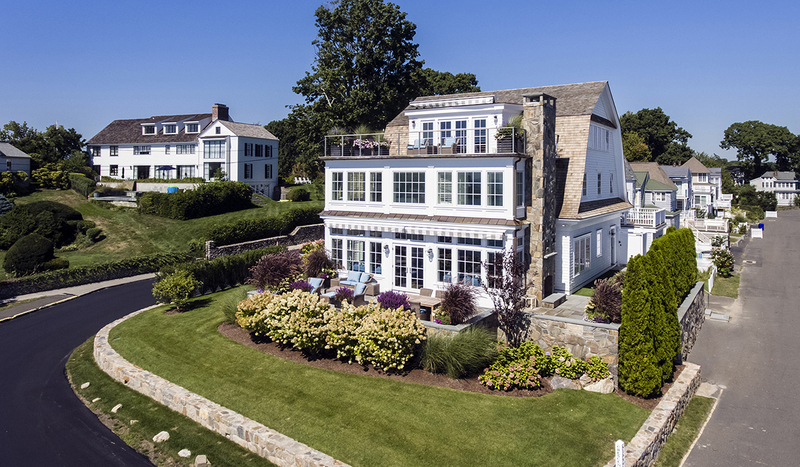 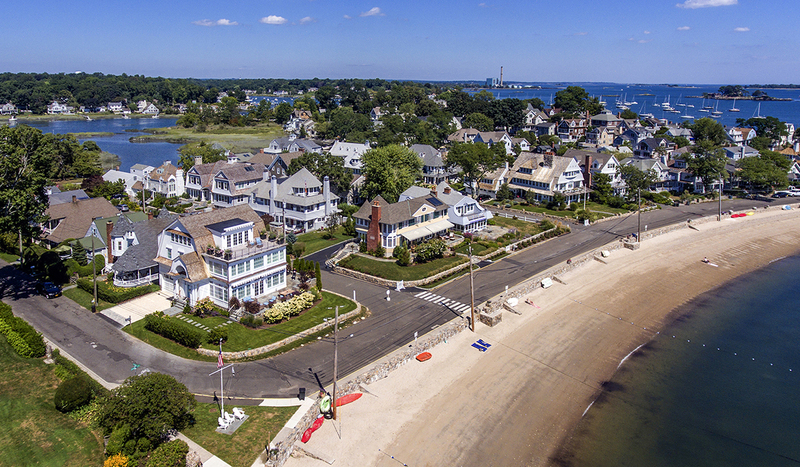 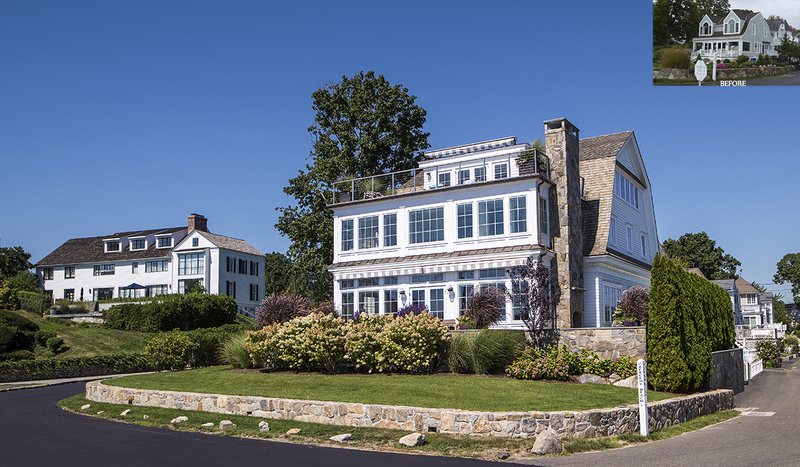 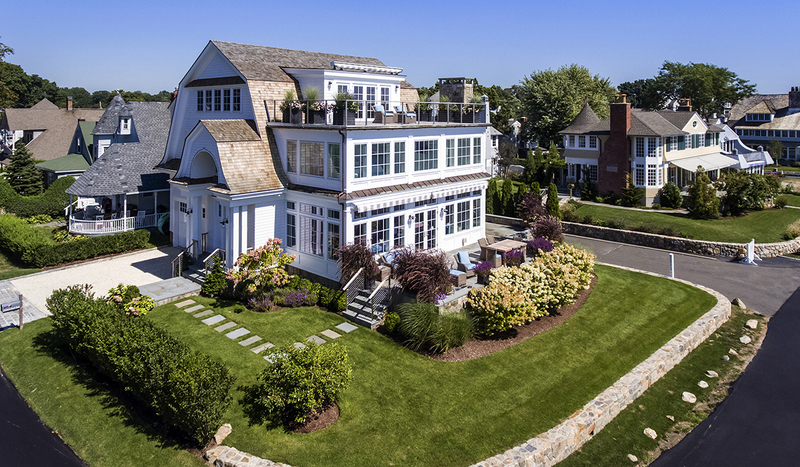 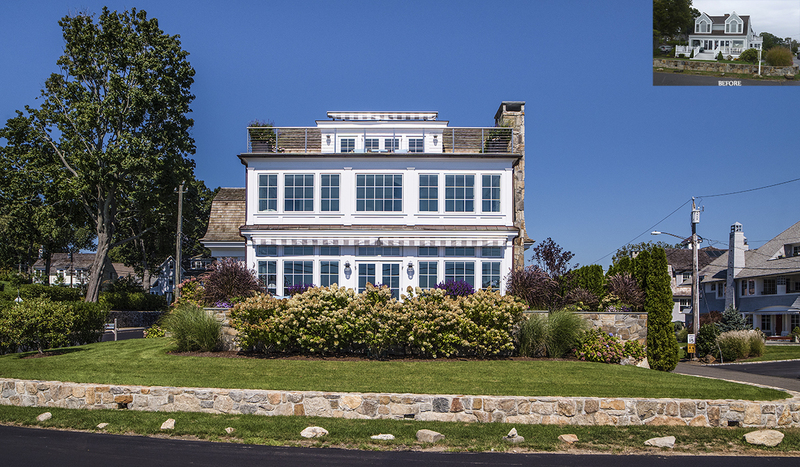 Offering a perfect view of Rowayton’s prime stretch of beach, this house had charm and history, but was in need of a small lift to protect it from Mother Nature’s potential floods. 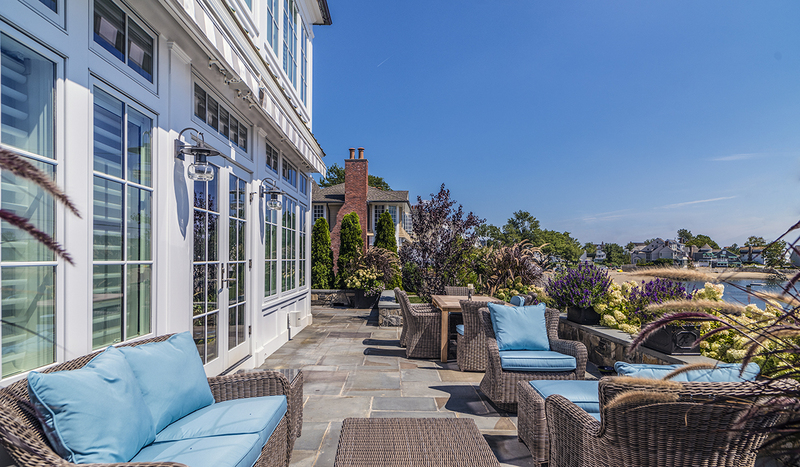 The new owner also wanted to emphasize the views to the water and provide multiple areas for outdoor living. 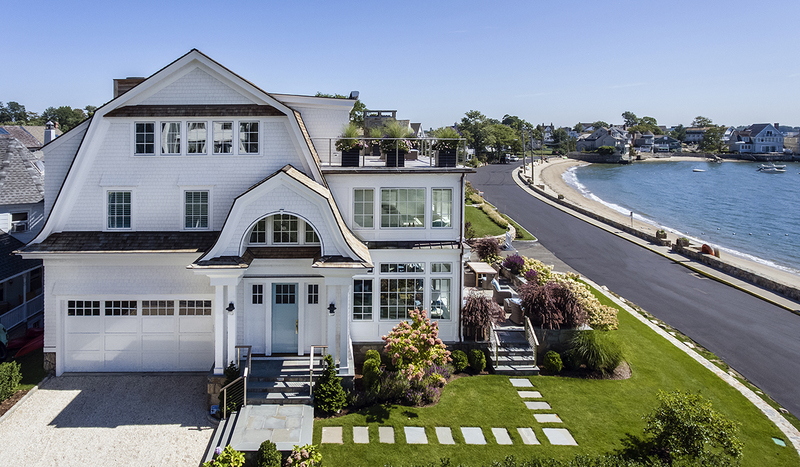 The resulting house is full of light throughout the day. 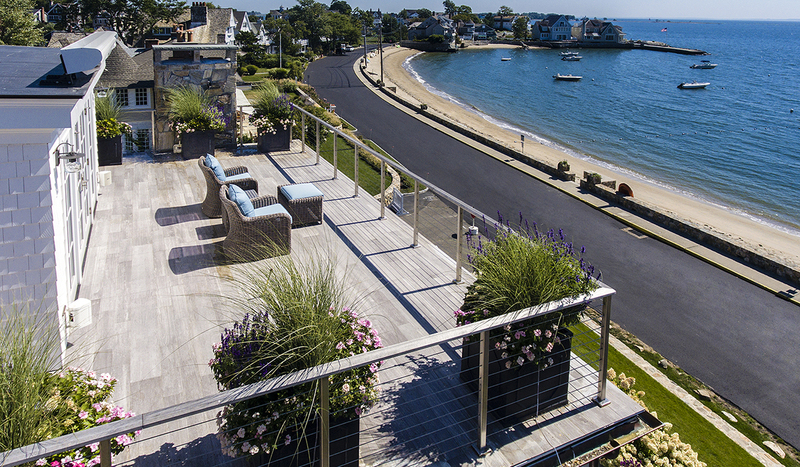 The added third floor space provides an amazing outdoor deck where you can spend the day watching the boat sail by.